Using Superball friction hammers, we collected samples of orchestral bass drums, timpani, Taiko, Thunder Sheet and gongs to create a library of developing sound textures. 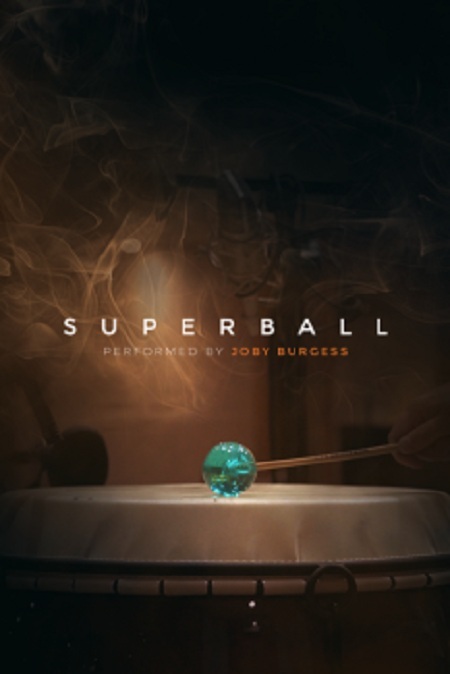 Working closely with virtuoso percussionist Joby Burgess and nominee engineer Emmy Nick Vollag, we created a virtual instrument that has no analogues. Requirements: Native Instruments Kontakt 5.7.0+ or higher.